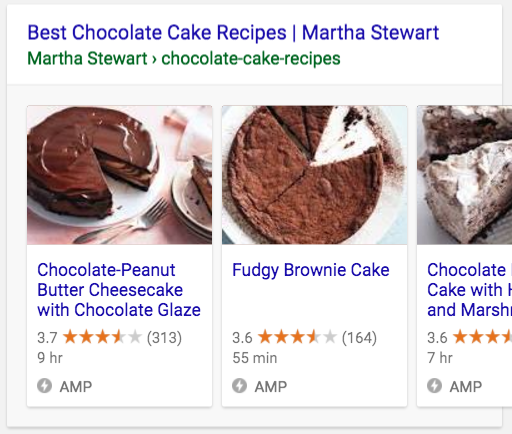 Home » Blog » Bitesize blog: What is AMP? 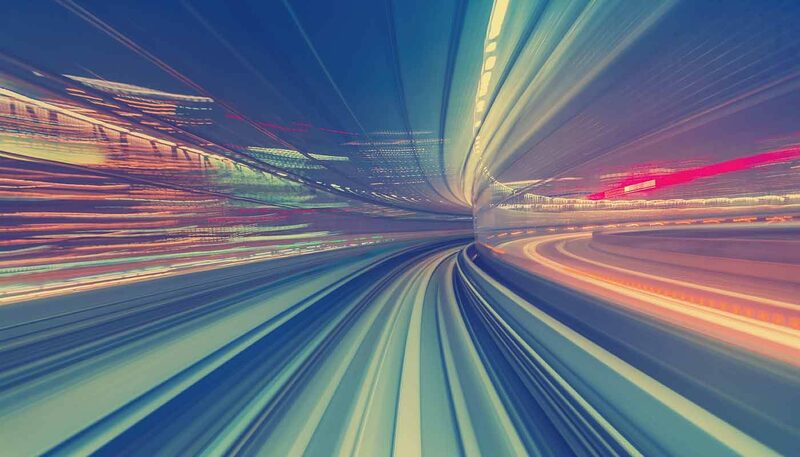 The Accelerated Mobile Pages (AMP) project is an open-source library designed to make mobile pages faster. With the majority of web sessions now taking place on mobile, and the number of mobile-only markets increasing, loading times have become a major UX barrier and conversion killer. 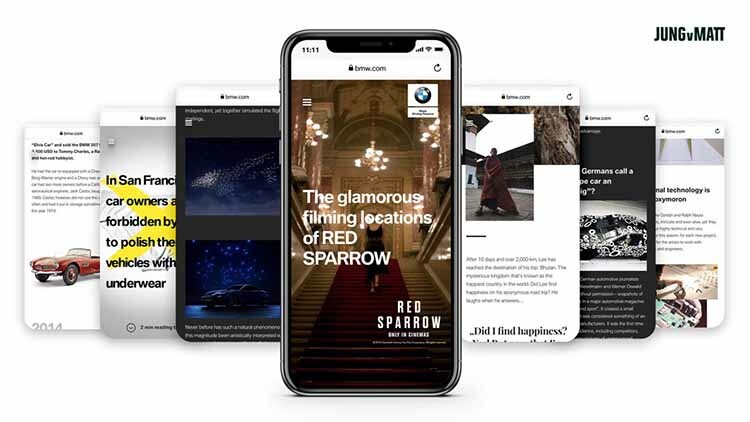 AMP aims to solve this problem by providing a relatively simple framework that makes it easier to create fast, engaging experiences on mobile. What problems does AMP actually solve? Server requests: Cuts the number of server requests – the biggest cause of slow loading times. AMPHTML ads: A faster, lighter and more secure alternative to traditional HTML ads that don’t slow down pages or get in the way of the user experience. By cutting down on the number of resources your pages need to load, this means less time is spent between your website’s server and people’s web browsers trying to sort everything out. In most cases, your AMP pages are served by an AMP cache as well, which loads your content almost instantly. Crucially, your content loads before any ads appear on the page so people can engage with it right away. If you don’t have ads, your text content still loads first while the images progressively load as users scroll down. If you have any questions about AMP, our specialists will be more than happy to help. Just give us a call on 023 9283 0281. Google merges AMP into organic results – is it time to get on board? Accelerated Mobile Pages (AMP) first rolled out six months ago and Google made it clear more changes would be coming. However, this is about to change as Google says AMP will display in the main stack of organic results. So how will this affect your mobile rankings and is it time to sign up to the AMP project?